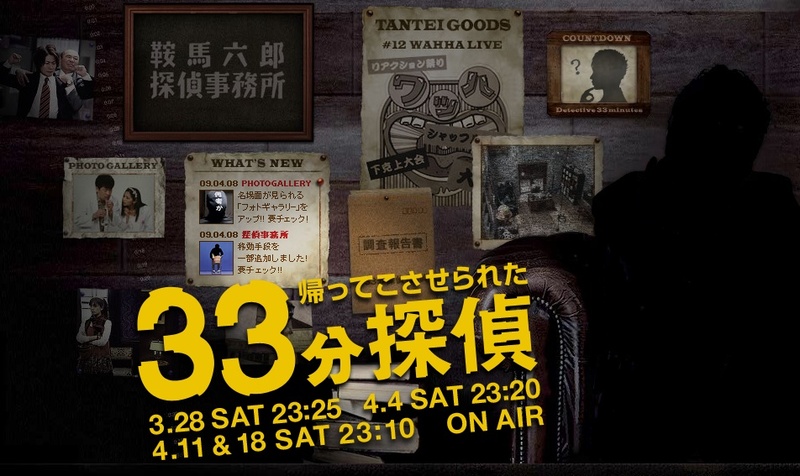 Season 2 of "33 Minutes Detective". Rokuro Kurama is a detective story aficionado and a mystery geek. He is also a private detective. In each episode his mission is to solve a simple case within 33 minutes. Rokuro Kurama is also not the brightest guy on the block so he does often mistakes.